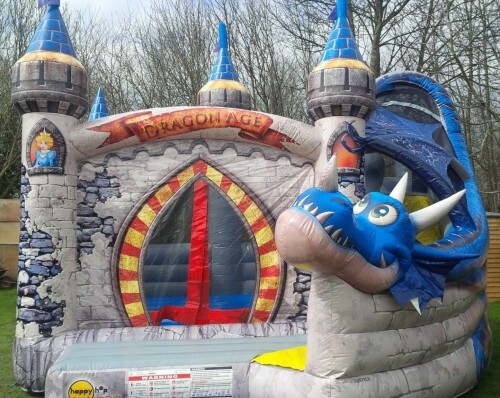 Airborn Amusements are the family fun specialists for amusement hire Perth! At Airborn Amusements we understand you want your event to be a great success and that means entertaining your guests. What speaks fun more than an amusement ride hire Perth? We have been providing safe, quality bouncy castle hire, bucking bull hire and carnival ride hire to the WA community for more than ten years. We care about you and your event which is why you can rely on our friendly uniformed staff to arrive on time with a big smile all ready for your guests to be entertained by our action packed rides. Check out our Packages page for great discounted package deals for entertainment hire Perth on Bucking Bull hire Perth, Bouncy Castle hire Perth and Carnival ride hire Perth. Airborn Amusements is committed to providing 1st class fun and entertainment in a safe environment. Every one of our amusement rides are covered by public liability insurance and are regularly checked by a Worksafe qualified engineer. Book your next entertainment hire Perth with a Company who prides itself on giving friendly helpful service to ensure the transition from planning to event day is seamless, easy and stress free. Our dedicated team will work with you to transform your event with the theme being fun, fun, fun! Browse through Airborn Amusements many rides for hire. Check out our fantastic discounted package deals.